Seasons are constantly changing and what better motive do you need to spruce up your home décor, than with hues inspired by the fall season. Of course, there’s no need to do anything completely permanent (like changing your wall color to bright orange), but there are small changes that can be made around the home to create a seasonal statement. Change up your pillows and cushions. 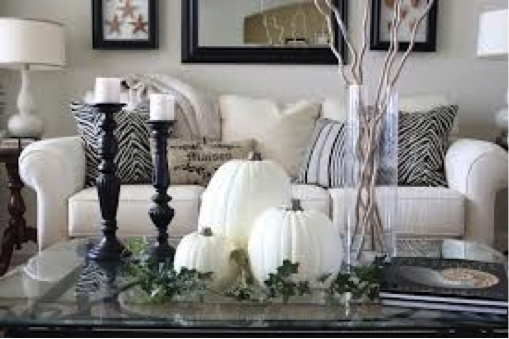 Create slipcovers over your current ones and be sure to dress them up to coordinate your autumn palette. 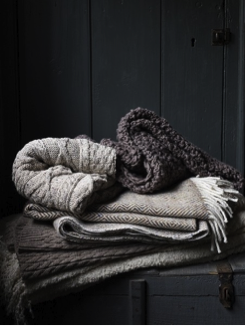 Break out the throws and blankets. Autumn, in most states, can bring cooler temperatures as well as more living room time. 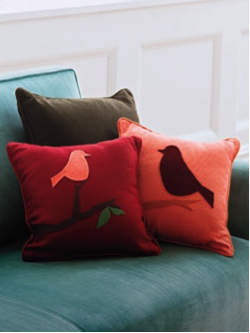 Choose patterns and colors that will match your pillows and accents; fold them neatly to create a cozy feel. Stage your own focal point. 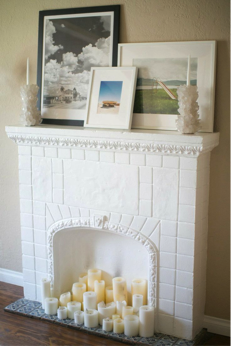 Whether you’re in Florida or Toronto, creating a focal point such as a fireplace or faux mantle, can warm up any room. This creates the illusion of a comfy and welcoming space. Update your floral arrangements. It’s time to get rid of the daisies and incorporate some poppy flowers. Don’t be afraid to also incorporate fruits as part of your arrangements. Find a clear, glass container, and pile up some miniature squash. Also try a woven basket with some golden pears for a touch of color. 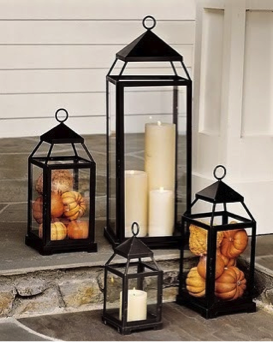 What are some things that you do to get your home autumn ready? Share with us some tips in the comments below!